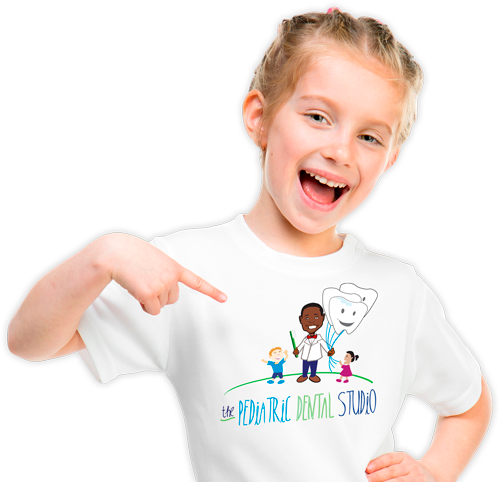 The Pediatric Dental Studio’s mission is to treat, evaluate, educate, and motivate children (as well as special needs adults) of all ages, ethnicities, and socio-economic backgrounds concerning their oral health care. 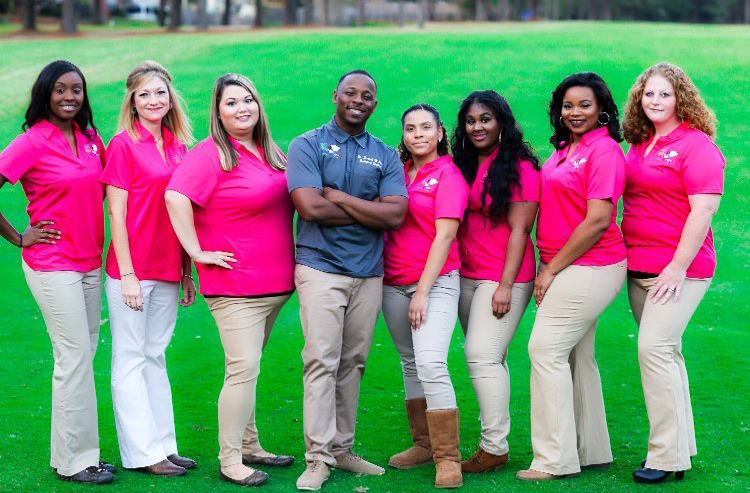 We aim to mold these patients into health conscious adults through behavior management and other specialty techniques and create an environment where these patients will be receptive of our attempt at increasing overall health and enjoyment of life. 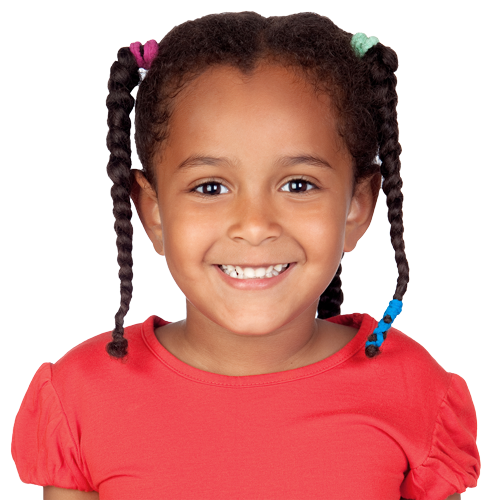 LOOKING FOR A PEDIATRIC DENTIST IN Pearl, MS? 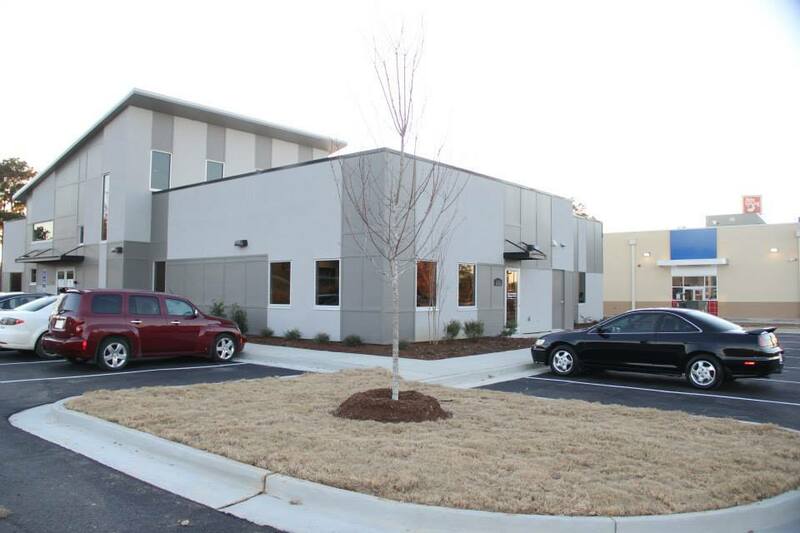 Our practice is dedicated to providing complete and caring pediatric dentistry for children and teens in Pearl, Mississippi and its surrounding areas. 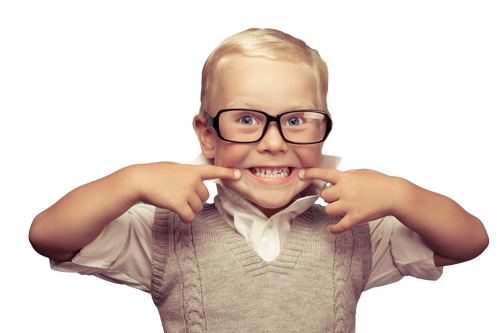 Your dental experience at The Pediatric Dental Studio is fun, affordable, and effective. Pediatric Dentistry vs. General Dentistry? So what is really different about your general family dentist vs. a pediatric dentist? Yes, we can figure out that pediatric dentists work with kids, but what sets them apart. A pediatric dentist is trained beyond dental school in caring for children with special healthcare needs, as well as understanding the unique needs of a child. Experience (and research) has taught us that children are definitively not just ‘little adults’ and as such they have needs apart from our own as adults. As parents, we know that introducing our children to new experiences and teaching them about the world around them takes on a new light when seen through 3 foot-high vision, and so working with a doctor and staff that are trained specifically to work with a child’s worldview is extremely important to laying the foundation to a positive visit. General dentists do not uniformly receive training in care of special patients and children in general, although some may have had additional training after dental school encompassing patients with special healthcare needs. Pediatric dentists are also more likely to have affiliations with hospitals and established relationships with pediatricians and other child specialists, which creates a network of health professionals dedicated to your child’s well being. It’s also important to choose a pediatric dentist that has sought additional voluntary certifications by the Board of Pediatric Dentistry. These dentists have completed additional hours of training and studies to prepare them to educate families and identify specialized treatment that many general dentists may not recognize. 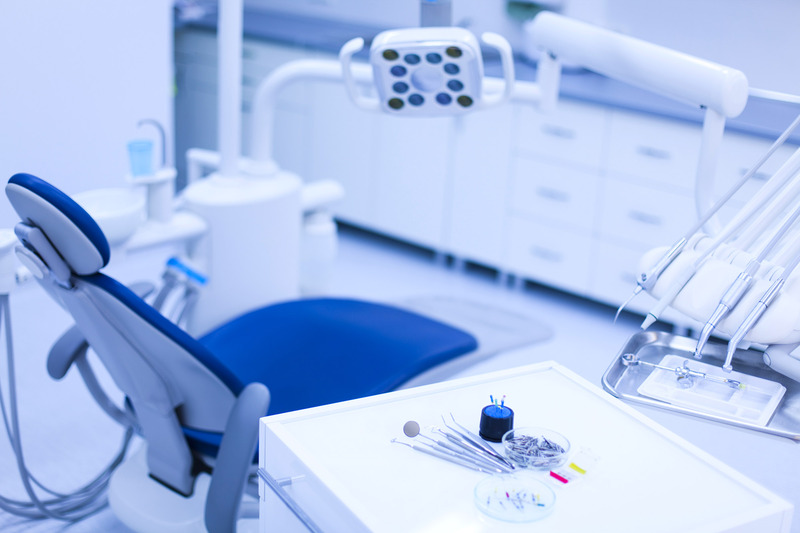 We accept most dental health insurance plans, including government 3rd party payers such as CHIPs and Medicaid. We file your dental claims directly with your carrier in order to estimate your expected insurance coverage prior to providing services. We will make arrangements with you for any remaining fees to be paid on the date of service. We accept cash, Visa, Mastercard and personal checks. Serving infants, children and teens in the surrounding cities of Pearl, Brandon, Jackson, Clinton, Ridgeland and Flowood Mississippi.